Happy Monday and hope you all had a magical Christmas! 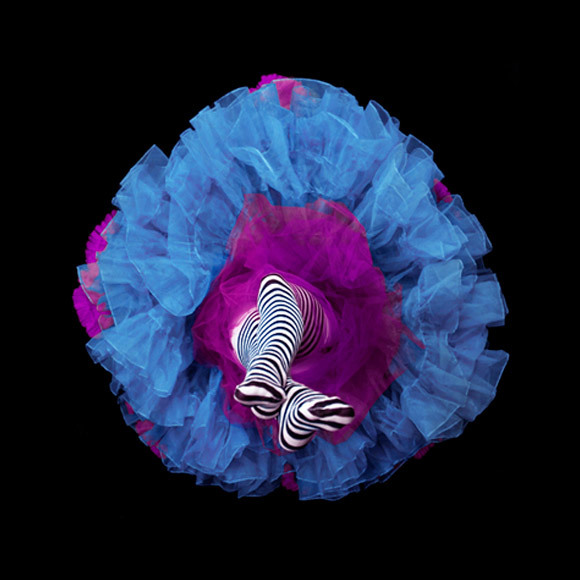 Perhaps a bit risque, but I adore this series, "Crinoline Flowers" by Canadian-based fashion photographer Daryl Banks. 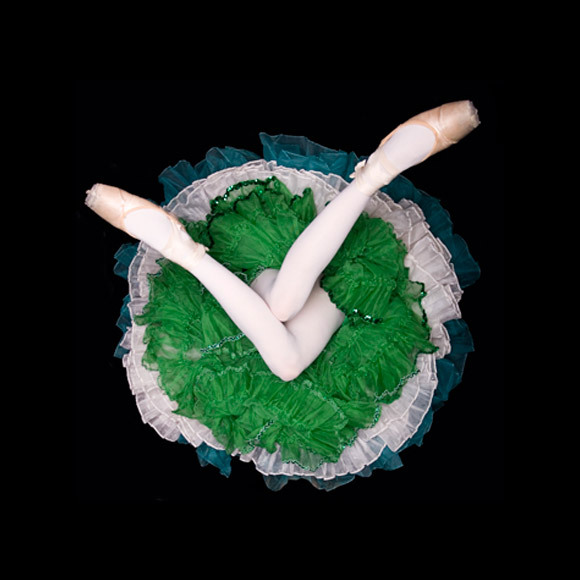 These unique photographs appear as if these dancers have been transformed into poofy flowers don't you think? To see more of Daryl Banks photography, visit his website here. This reminds me of a place on Bourbon Street years ago where a doll on a swing moved in and out of a second story window. If you watched long enough the doll was replaced by a living person. Amazing! I always love your posts! 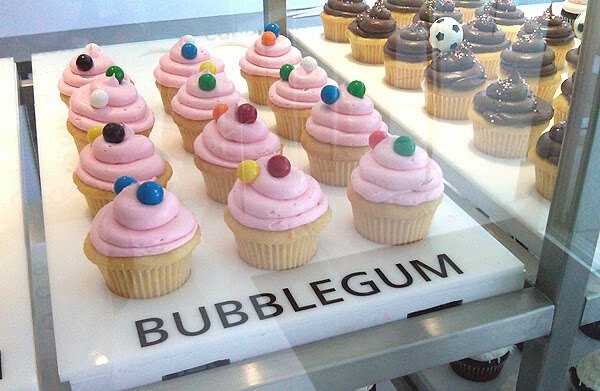 So Whimsy and adorable! I love them!